Most customers feel that social media ads are taking over their feeds, but that’s not stopping them from clicking. 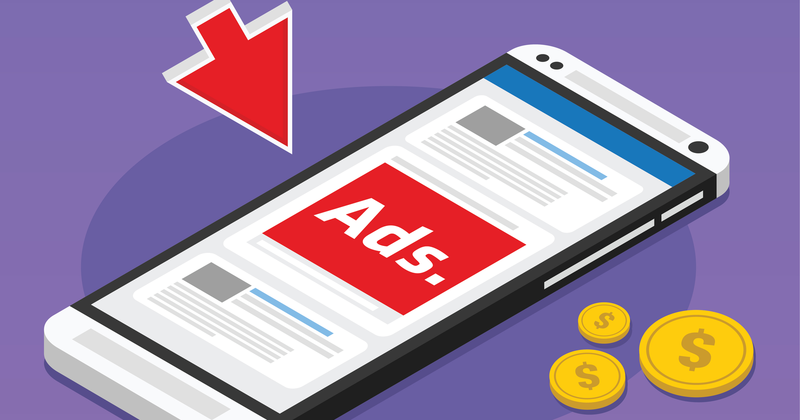 Blue Fountain Media surveyed over 1,000 US customers between the ages of 18-55 to learn about their sentiments and buying behavior when it comes to ads on social media platforms. According to the results of the survey, 75% of those polled think social ads are taking over their feeds – yet 70% click and purchase. Here are some other key findings from the survey. Where are Customers are Most Likely to Click On Ads? Main feed ads are more effective than Stories ads, as 70% say they are more likely to click on ads in their main news feed. What Do Customers Like About Ads? With 70% of consumers clicking on social media ads, marketers must be doing something right. 65% say they like when ads show them products that they wouldn’t have found otherwise. 36% say discounts are the biggest motivation to click an ad and buy a product. 31% like the presence of ads so they won’t have to pay for using social media. How Effective is Influencer Marketing? To no surprise, influencer marketing works. According to the survey, 51% of customers will purchase from a celebrity or influencer endorsed brand. Further, 8% said they will make a purchase even if they have no interest in the product. However, 56% question the authenticity of a celebrity or influencer endorsement. 23% say similar ads that keep following them (retargeting). 16% say it’s getting more ads than content from family and friends. 6% say they hate that the more they buy – the more ads they get. For more information see the complete survey findings here.